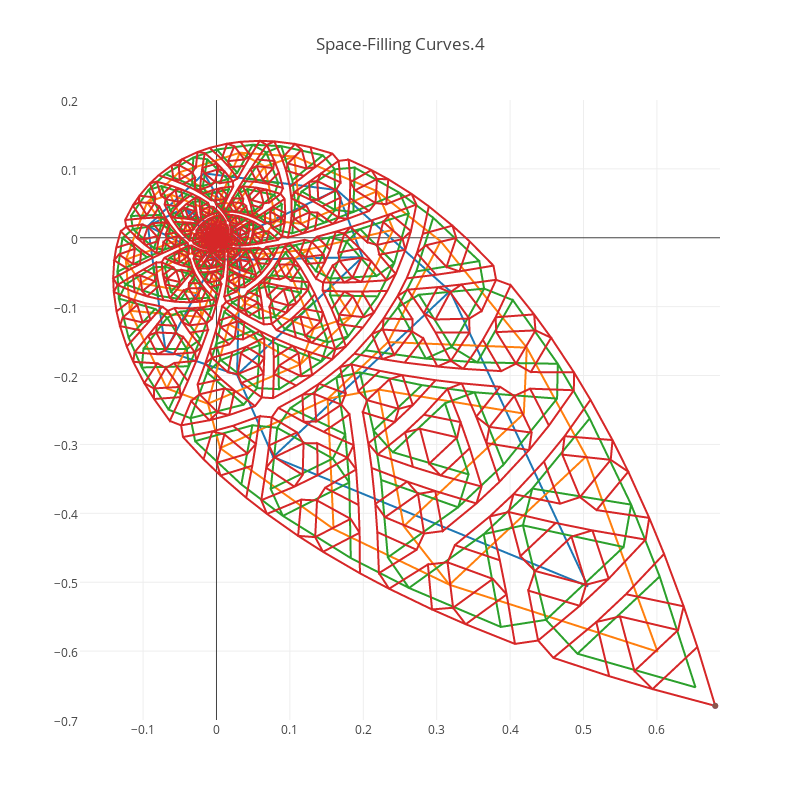 Rognab's interactive graph and data of "Space-Filling Curves.4" is a line chart, showing _line0, _line1, _line2, _line3, _line4, _line5. The x-axis shows values from -0.18593750000000006 to 0.6859375. The y-axis shows values from -0.7000000000000001 to 0.19999999999999996.